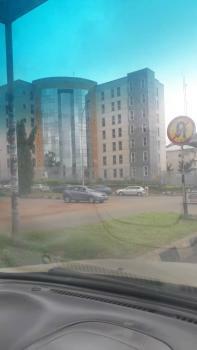 There are 2,385 available commercial property for sale in Nigeria. The commercial property have been listed by estate agents who can be contacted using the contact information provided for each commercial property listing. The list can be filtered by price, furnishing and recency. 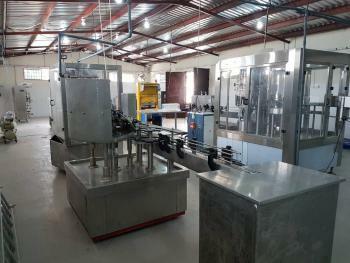 Finished Built Bottle water, Pour Water and Bakery Factory with well equipped of modern machines for producing Bottle water and Bakery Machines built on 3Plots of land fenced with gate NAFDAC Registration is available for sell at Baba Adisa Town under Ibeju Lekki LGA Before Eleko Junction, Lagos Asking price is 240million. 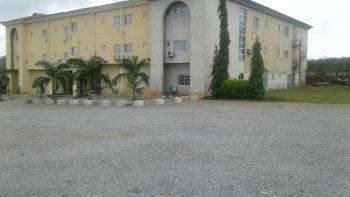 For more enquiries PLS CONTACT E.T NELSON ENTERPRISES LAND SURVEY/ HOUSE AGENT o 08138382890, 08124510026. 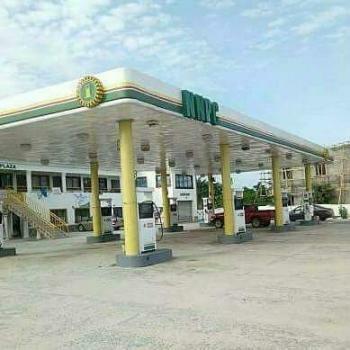 Functioning Filling Station Built on 3 plots of land facing Lekki Epe Express Way before Eleko Junction under Ibeju Lekki LGA the Station comes with Four PMS, One DPK and one AGO is available for sell... 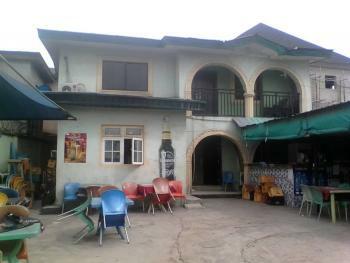 Asking price is 160million. 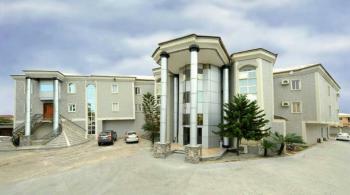 For More Enquiries PLS CONTACT E.T NELSON ENTERPRISES/ SURVEY, Lekki Ajah Lagos. 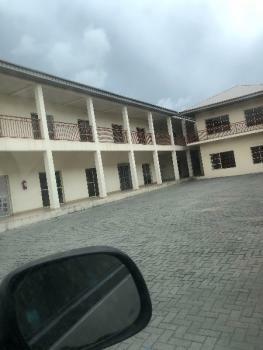 08138382890, 08124510026. 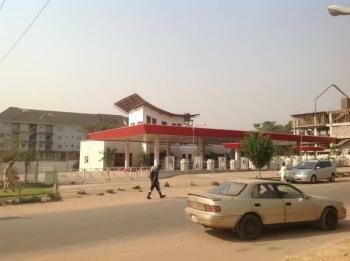 WORLD OIL FILLING STATIONLocated in a highly populated area. 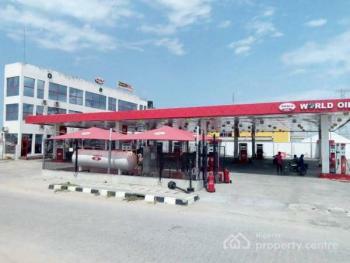 About 12 Major Churches & 6 Notable Event Centres and Hotels surround this filling station.Christ Embassy COZA Elevation Church RCCG Resurrection Parish House On the Rock Parktonia Hotel Ruby Event Centre Shoprite Circle Mall.. to mention a few.Facilities Include: 15 pumps, PMS 12, AGO 2, DPK 1, Lube Bay, 10 underground Tanks of 45,000 litres each, PMS 7, AGO 2, DPK 1, A refilling gas plant, A automated modern car wash machine, a plaza and space for any other development etcTitle: C of O & DPR License Land Size: 2,500sqm Current Monthly Income: N300m ($825m)Call or Whatsapp 08124791998 for more details. 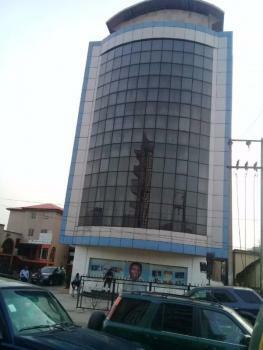 A befitting office space for multinational companies and conglomerates in a serene location at the highbrow Opebi road, IKEJA LAGOS Nigeria. Call: 08109247575 for enquiries. This exotic and fully Furnished Guest house is up for sale.Guest house Features -18 Rooms -a cafeteria, - Lounge -Kitchen swimming pool Large compound and many more.This property is fully Furnished with modern fittings and furnitures as well as ACs in all rooms.The property also comes with a Generator that powers the whole Guest houseThis property is siting on about 3 plots of land right in a prime location in sunnyvale estate Abuja.For further Enquiries, and inspectionsKindly call 09060006172 For Enquiries. 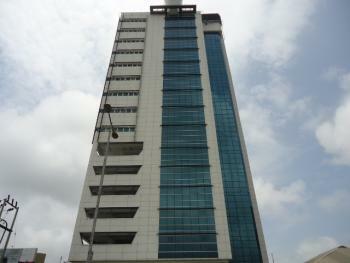 New, well built, fully equipped purpose built Grade A open plan office building on 15 floors located off Ozumba Mbadiwe, VICTORIA ISLAND. 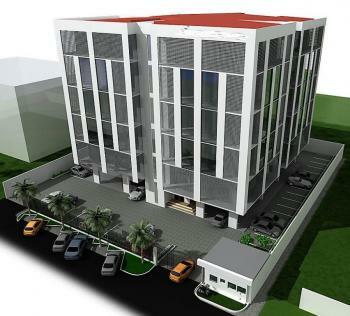 Features include: Ramped split level parking from 1st – 5th Floor for 82 cars, Parking lot for 30 cars at the external site parking, 62.77m high-rise with 2.5m basement, 2units of 725KVA and 1 Unit 365KVA power plants to be synchronized, 1No. 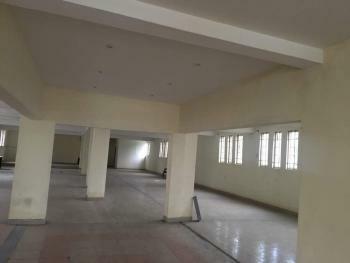 2000KVA dedicated Transformer, 3 units of 10 passenger Elevators and a unit of 1600kg service lift, 1 unit 1500kg scissors table lift, Smoke Detection and Fire Alarm system, Fully Air Conditioned with VRV System, Industrial borehole water storage and treatment plant, CCTV, total lettable area of 6,662sqm, sewage treatment plant, 71,000ltrs underground and overhead water storage tanks, 45,000ltr capacity underground diesel storage tanks, 9 Restrooms per floor from 6th to 14th floor, 9 restroom on the ground floor office space, 2 Restroom per floor from 1st to 5th Floor (Parking Floors), HSE compliant, Helipad for helicopters of maximum landing weight of 3000kg, Server Room, etc. 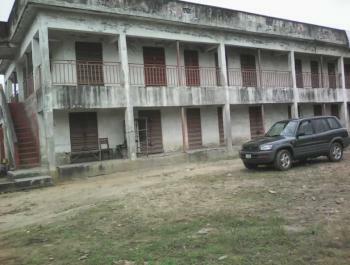 The Title is Registered Deed. Please Call for the listed Sale Price. 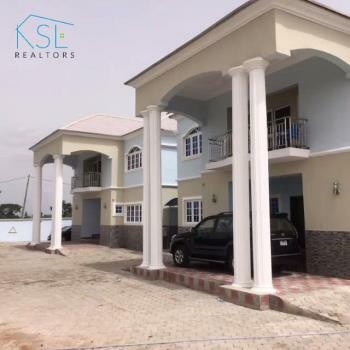 FOR SALE: A 3 storey 75 rooms hotel with a 5 bedroom duplex and 4 chalets with 4 rooms each on a 8000sqm land in a good and secure location opposite National Assembly Quarters, Apo and beside Apo Apartments, Abuja with Certificate of Occupancy for sale at N1.7b/$5m. 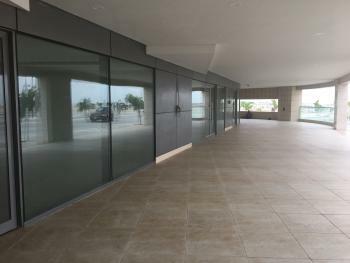 Located at Eko Pearl Tower, Eko Atlantic City is this shop measuring 60 square meters to 120 square meters. 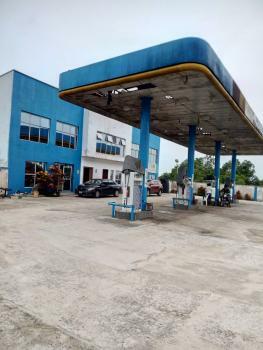 These shops are ready and ideal for office use, showroom, restaurant, supermarket and any other commercial purpose.We have limited spaces left. 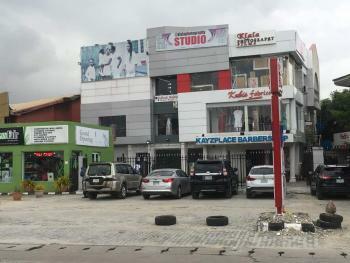 This is an opportunity to own a commercial property( an income generating asset) at Eko Atlantic City; a place where you can sell your luxury products and services to your target audience.Price: $6,000/Sqm/Negotiable.